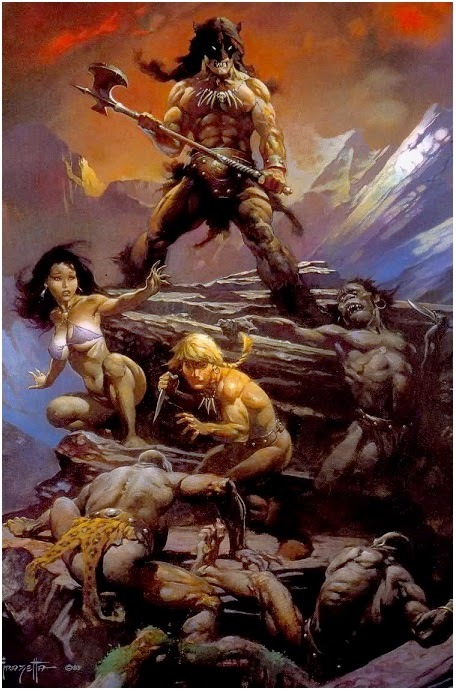 Something we've announced years ago might finally happen: as 'Deadline' reports Sony has acquired Robert Rodriguez project which would be a live action epic adventure version on Frank Frazetta's animated movie FIRE AND ICE! The plan is to turn it into a fantasy adventure franchise! In the original film, a small village is destroyed by a surging glacier domain for the evil Ice Lord, Nekron. Sole survivor is a young warrior who vows vengeance, and when Nekron’s subhuman, apelike creatures kidnap a king’s daughter, the warrior becomes determined to track down and free her. 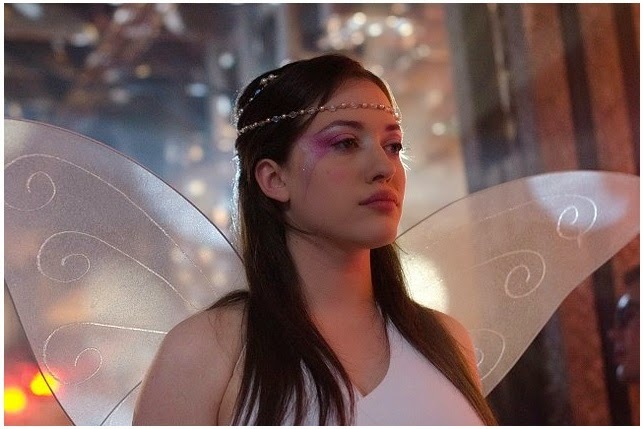 The only trailer I have for you today is for Kat Denning's drama TO WRITE LOVE ON HER ARMS which should arrive into the cinemas next March based on the true story of a charity group dedicated to helping young people battle addiction and depression! 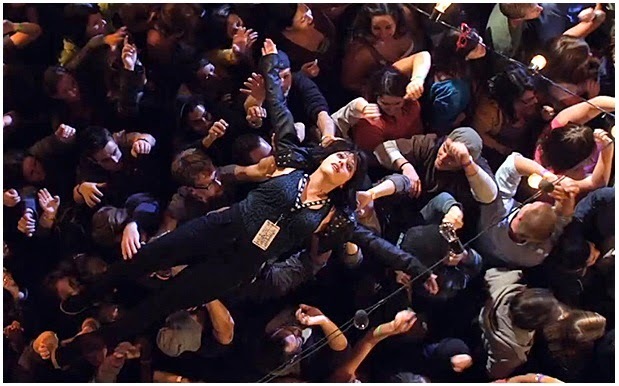 In the story, which inspired the charity group of the same name, Dennings plays a teenager who suffers from addiction and substance abuse, as well as bipolar disorder. The cast also includes Chad Michael Murray, Rupert Friend and Corbin Bleu! 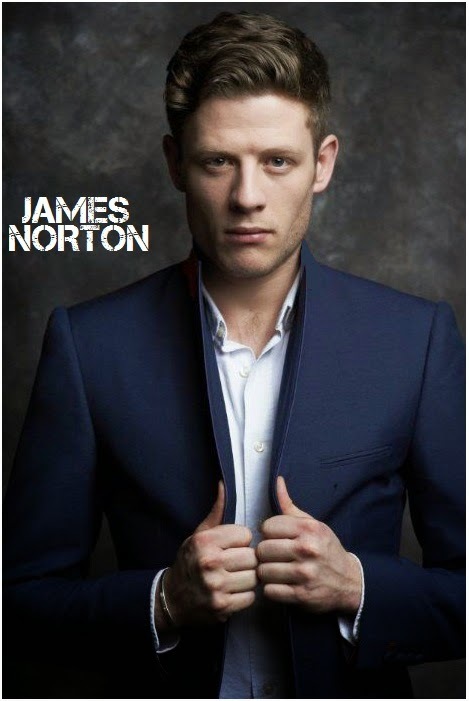 Earlier last summer I announced that BBC is preparing to produce epic new mini series on glorious Russian classic WAR AND PEACE and that Paul Dano and CINDERELLA's Lily James are rumoured for the roles, and now the roles have been officially confirmed: the two of them will be joined by currently very popular GRANTCHESTER star James Norton in the historical saga set in 1805 Russia following five aristocratic families against the backdrop of the reign of Alexander I, the lingering effects of his grandmother Catherine The Great’s rule and the events surrounding Napoleon’s invasion of Russia in 1812! Paul Dano will be Pierre Bezukhov in BBC One's upcoming adaptation of the Leo Tolstoy classic, James Norton will portray Prince Andrei Bolkonsky, while Lily James is set to play Natasha Rostova. Stephen Rea will appear as Prince Vassily Kuragin, Ade Edmondson (Prey) and Greta Scacchi (The Falling) as Count and Countess Rostov, and Jack Lowden (The Tunnel) as Nikolai Rostov. Tom Burke (The Musketeers) will star as Dolokhov and Aisling Loftus (Mr Selfridge) has been cast as Sonya. The Weinstein Company and the BBC production will have the six hour long episodes penned by Andrew Davies from HOUSE OF CARDS! 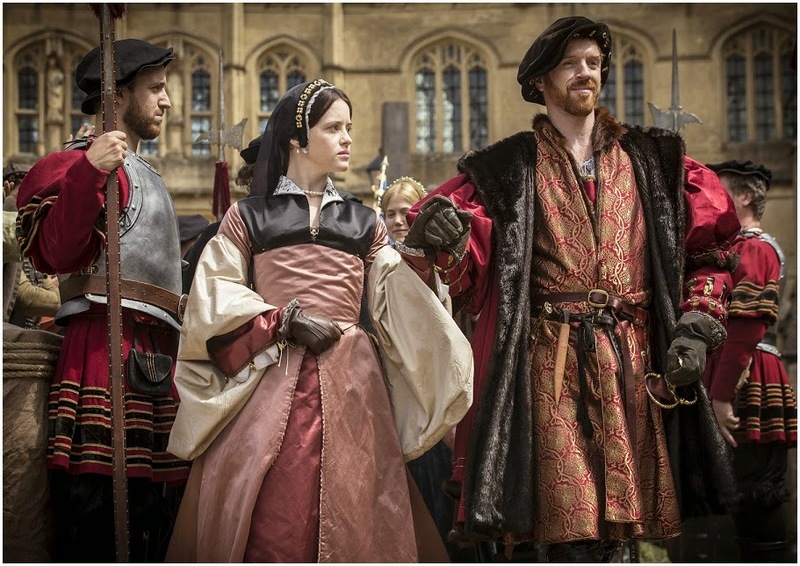 Speaking of BBC, they've released the first trailer for their new historical drama WOLF HALL which airs next month in UK and in April in USA. You can read more about the epic series in our extensive spotlight. 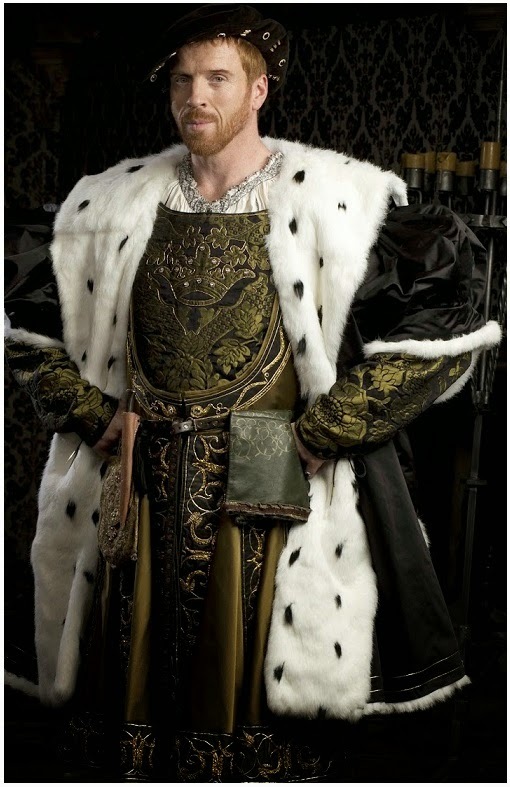 Starring Damian Lewis as King Henry VIII, the series follows the meteoric rise of his advisor Thomas Cromwell (played by Mark Rylance) from his lowly start as a blacksmith's son to being the most important person in the 16th century Tudor court. Claire Foy plays the calculating and ambitious Anne Boleyn, Jonathan Pryce is the ostentatious and powerful Cardinal Thomas Wolsey, Joanne Whalley is Henry 's first wife Katherine of Aragon, Mark Gatiss is the haughty Stephen Gardiner, Secretary to the King, Anton Lesser is the heretic hunter Thomas More, Richard Dillane is the king's brother-in-law the Duke of Suffolk, Thomas Brodie Sangster is Cromwell's ward Rafe Sadler while Ed Speleers is Edward Seymour, brother to Henry VIII's third wife, Jane! To be honest, 2014 wasn't much of a year when it comes to music - it was mostly dominated by superficial pop tarts, and some people for whom you just cannot understand how they ended up in music business, but, there were still some lovely tunes that we've listened to during the year, so here are HOLLYWOOD SPY's top 25 songs of 2014! Clicking on the red titles will take you to the videos. Tell me in the comments which songs have you listened to this year! You probably haven't heard of Daniel nor of this song, but its subtle sexiness and enchantingly seductive beat won me over and I couldn't stop listening to it and watching the steamy video! 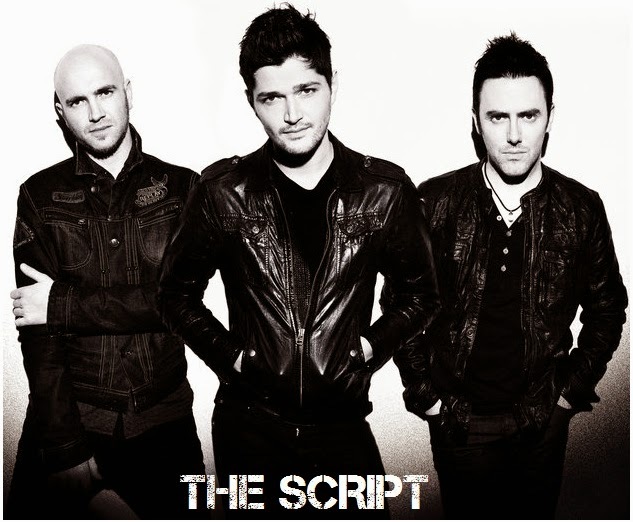 Pure perfection! 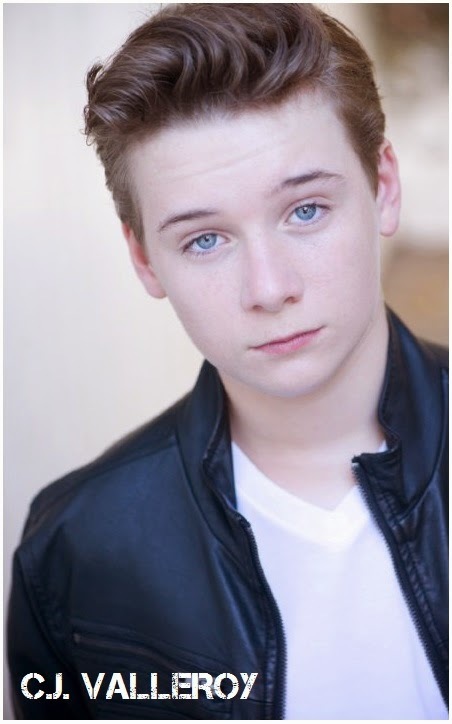 It also helps that Daniel is mindblowingly hot! Probably the most beautiful video of the year, it is the third and final song in his series of love balads done with Helena which also include BROKEN ANGEL and PURE LOVE. The song I danced most to this year! Love the rhythm! She represented Sweden this year at EuroSong and if you ask me should have won with this powerful ballad! The most angelic voice I've ever heard! The song would've been higher on the list if I didn't deem the video inappropriate because of the costume that little girl wears. Sadly, my fave singer ever doesn't have a strong record label behind her, but I'm glad she returned after battling two cancers. 10. CHARLIE POUTH - L.U.V. 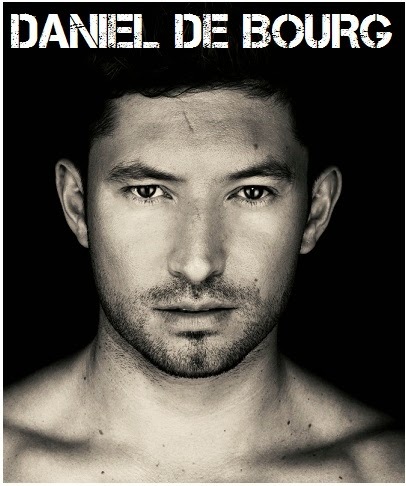 You probably haven't heard of him, but as with Daniel De Bourgh, this is the beat that went right under my skin this year! 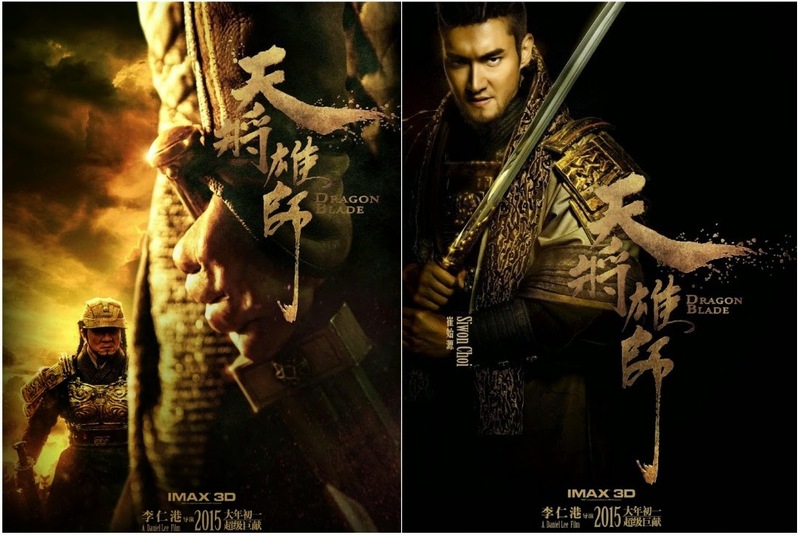 ROMAN LEGIONS LOST IN ANCIENT CHINA IN FIRST STUNNINGLY EPIC 'DRAGON BLADE' TRAILER WITH JACKIE CHAN, ADRIEN BRODY, JOHN CUSACK! There is not much to show you in this postfestive beginning of a new weekend, but, boy oh boy, what little I have is truly epic: first mindblowing trailer for Asian totally epic historical action adventure DRAGON BLADE has been released for the movie which should storm the cinemas around the world next year possibly breaking all kinds of box office records over in China since it is opening there February 19th, the first day of the Lunar New Year's holidays! 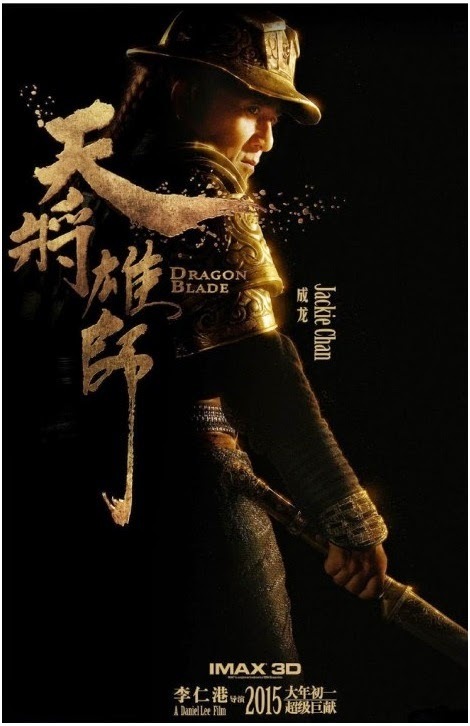 Directed by Daniel Lee the movie stars Jackie Chan as Huo An, the commander of the Protection Squad of the Western Regions during the legendary Han Dynasty. International stars Adrien Brody and John Cusack are playing Roman soldiers in the film! With a record breaking budget of $65 million, this absolutely unique movie brings a magnificent mix of ancient Chinese warriors and Roman legions all packed in one epic film! The story revolves around Huo An (Jackie Chan), the commander of the Protection Squad of the Western Regions, who was framed by evil forces and becomes enslaved. On the other hand, a Roman general escapes to China after rescuing the Prince. The heroic duo meet in the Western Desert and a thrilling story unfolds. 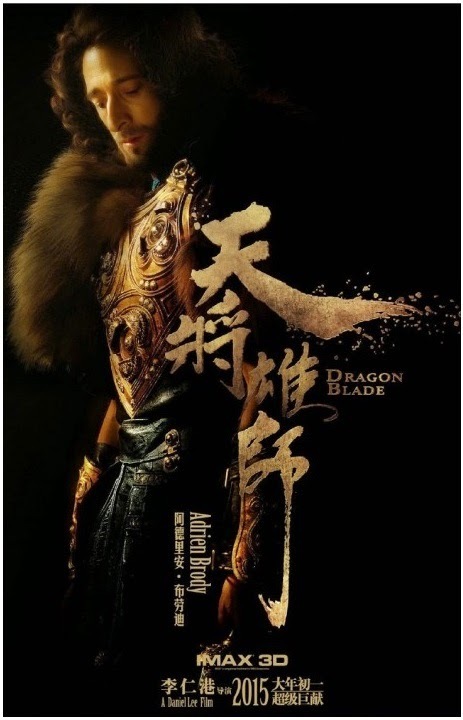 DRAGON BLADE is inspired by a missing legion of Roman soldiers that travelled into China in 48 BCE. 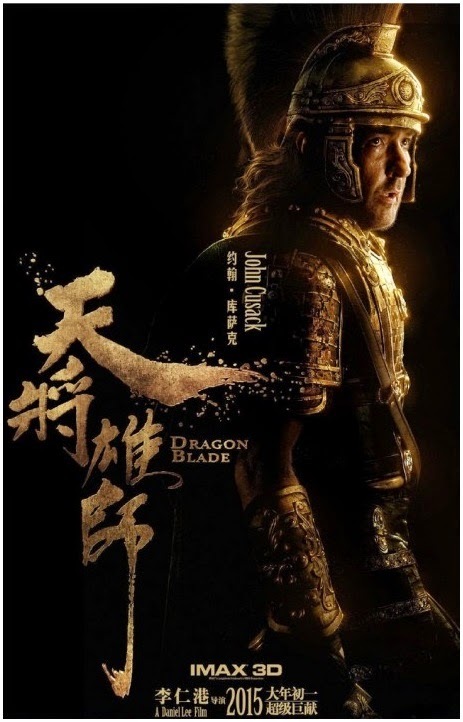 John Cusack plays Lucius, a Roman general who led a legion of a 1,000 soldiers into Han Dynasty China. Adrien Brody will play Tiberius, who has assassinated Rome's Consul Crassus and chased after Lucius with a force of 100,000 soldiers. Jackie Chan's character teams up with Lucius to protect China's borders and sovereignty. 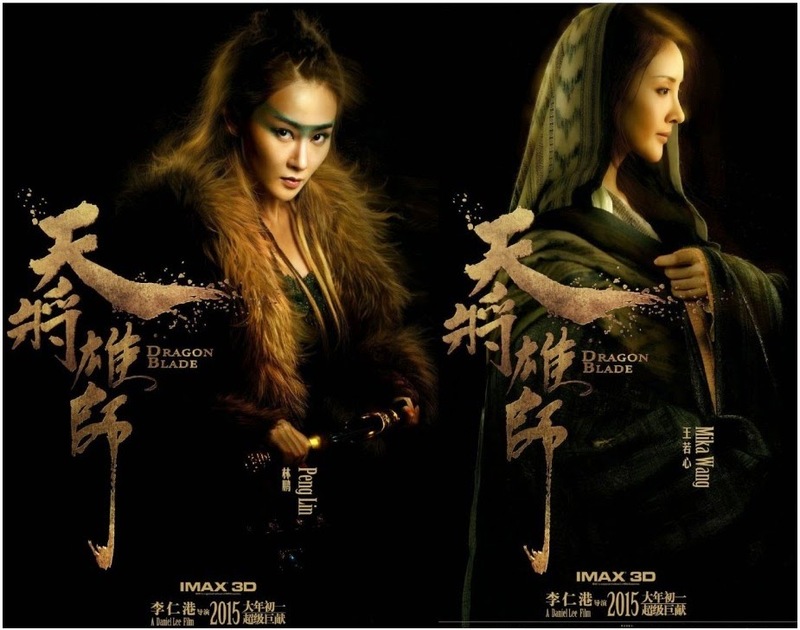 The movie is inspired by the documented evidence of Roman descendants and Roman ruins in Liqian village in Northwest China's Gansu province during the Han Dynasty. 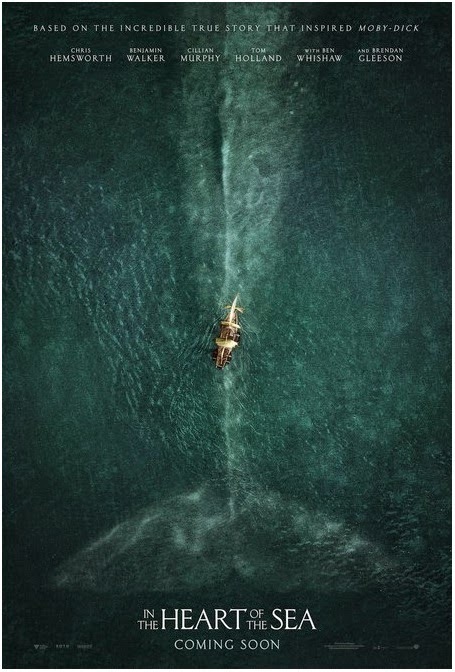 CHRIS HEMSWORTH AGAINST A GIANT WHALE IN STUNNING NEW 'INTO THE HEART OF THE SEA' TRAILER WITH CILLIAN MURPHY, BEN WHISHAW, BENJAMIN WALKER, BRENDAN GLEESON! 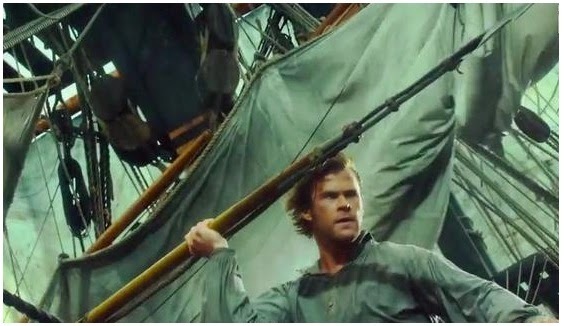 A stunning new trailer has been released for next March's epic adventure IN THE HEART OF THE SEA which stars Chris Hemsworth, Benjamin Walker, Cillian Murphy, Brendan Gleeson, Ben Whishaw and Tom Holland! Chris Hemsworth plays the first mate of the whaling ship Essex, Cillian Murphy is the second mate, while Benjamin Walker is the privileged son of a whaling family, and the captain of the Essex who gets downgraded after the accident! 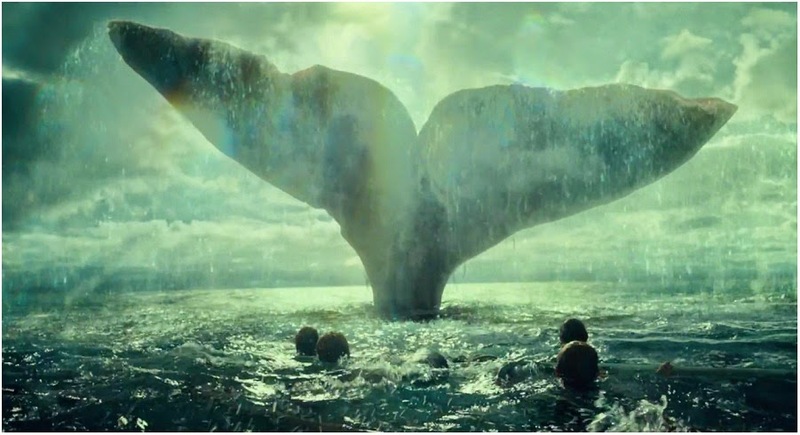 The Ron Howard directed movie is set in the winter of 1820, when the New England whaling ship Essex was assaulted by something no one could believe: a whale of mammoth size and will, and an almost human sense of vengeance. But that told only half the story. IN THE HEART OF THE SEA reveals the encounter's harrowing aftermath, as the ship's surviving crew is pushed to their limits and forced to do the unthinkable to stay alive. Braving storms, starvation, panic and despair, the men will call into question their deepest beliefs, from the value of their lives to the morality of their trade, as their captain searches for direction on the open sea and his first mate still seeks to bring the great whale down. HOLLYWOOD SPY'S MAGICAL CHRISTMAS GREETINGS WHICH WILL MAKE YOU SMILE AND CRY! HOLLYWOOD SPY REACHES 4 MILLION VISITORS! Before I move onto my traditional Christmas greetings, I will use the opportunity to thank you all sweet minions for helping HOLLYWOOD SPY reach his 4 millionth visitor earlier today! Such a stunning number it is and I thank everybody who reads our posts on a daily basis, all of you who comment on our posts, and who have us bookmarked! Now, since Christmas should be all about genuine, honest and true emotions, I shall try to make you smile and cry a bit with our festive post. 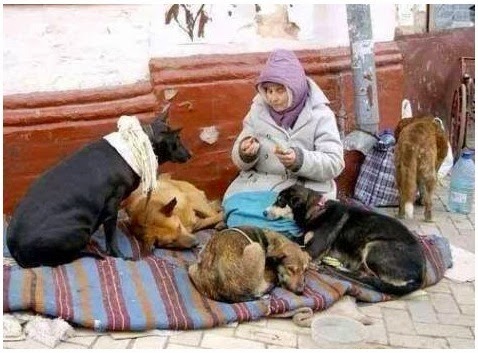 All I will ask from you is to share: share your warmth! 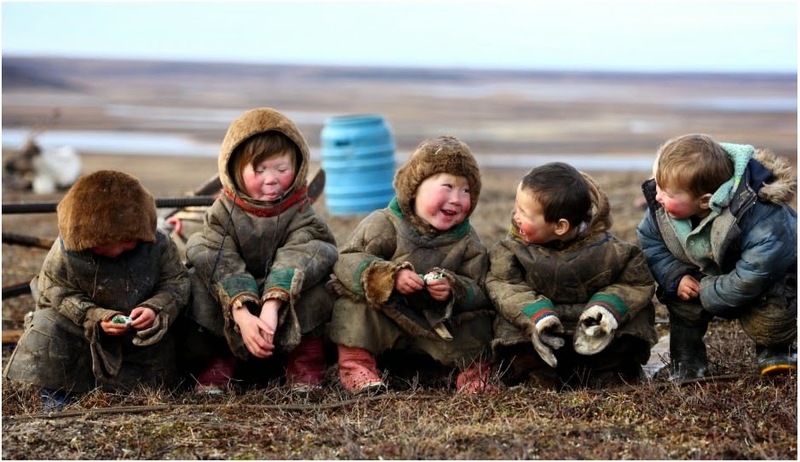 Share happy moments with your friends and treasure them like true gems. 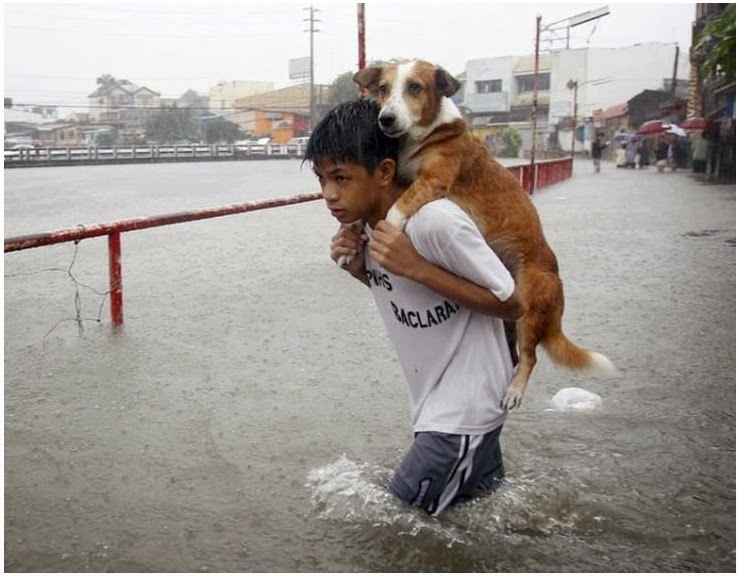 Share love when the rains flood you. Share love when winter covers the world in ice. 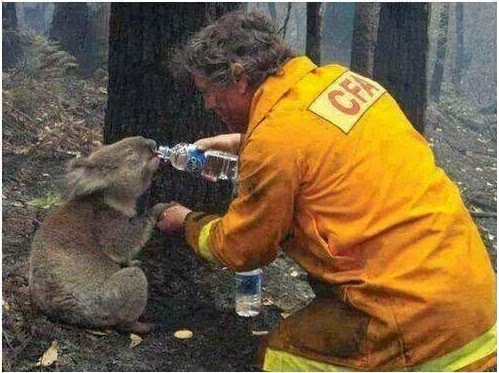 Share love when fires burn. 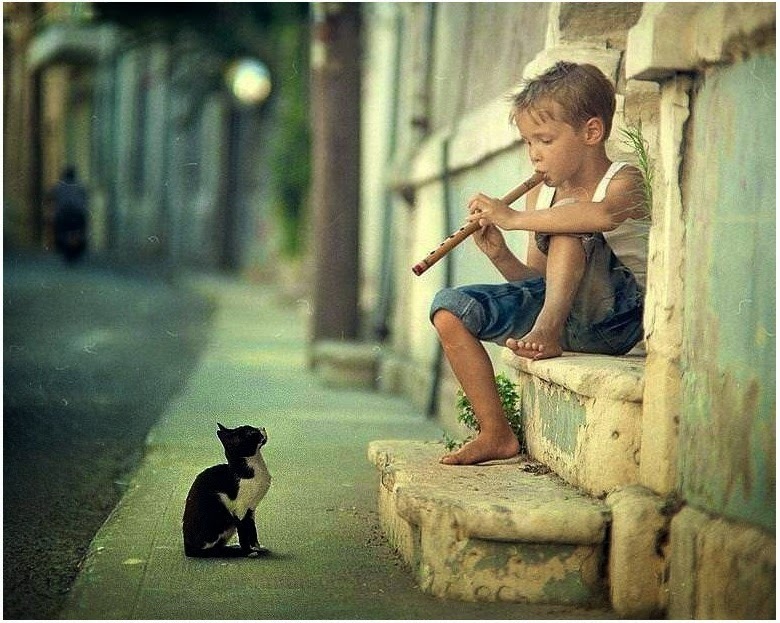 Share the music of your heart. Share with those in need! 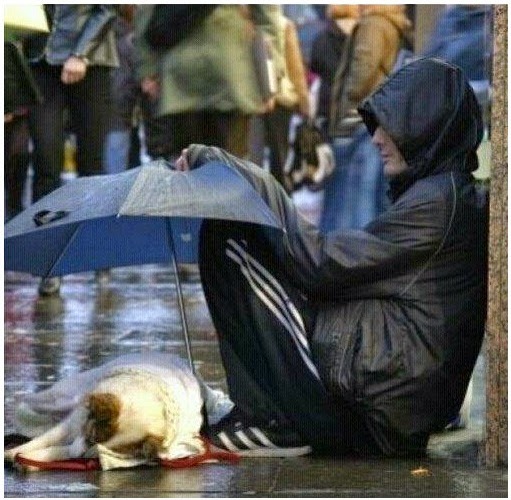 Share even when you have nothing to share but love. 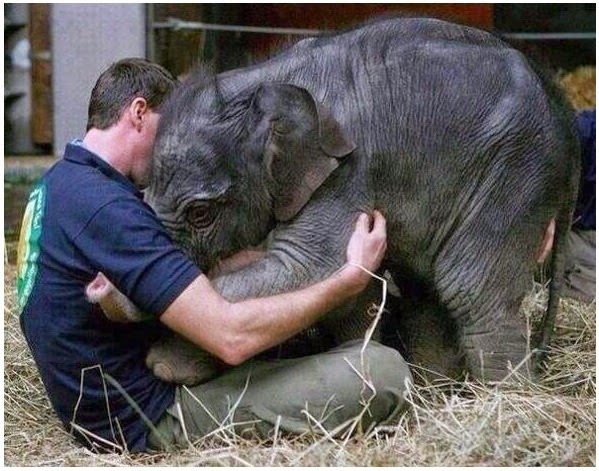 Share hugs, there's never enough of those. 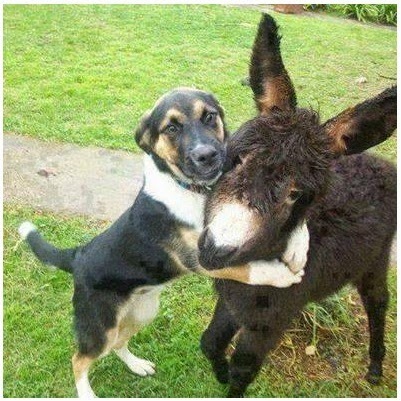 Share hugs again, and never stop! 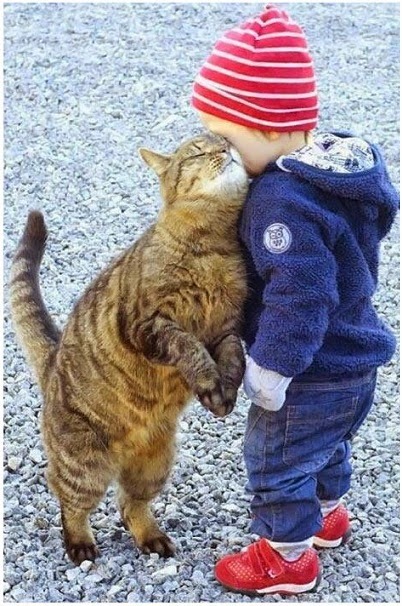 Share kisses, everybody needs them. 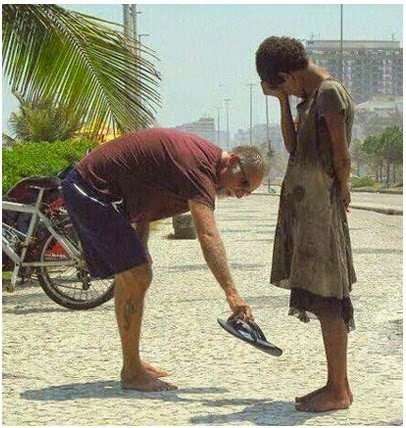 Share even the smallest of things. 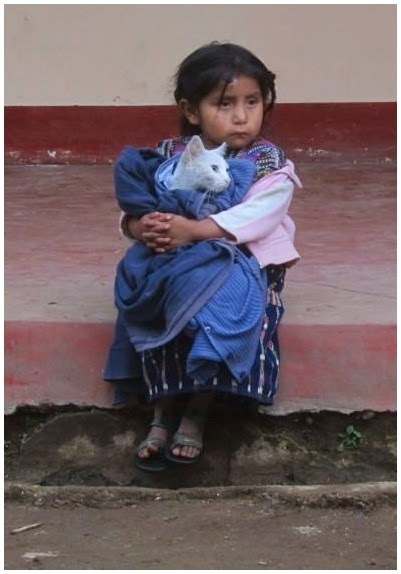 And share warmth of your home if you can. Love for all, and happy holidays! 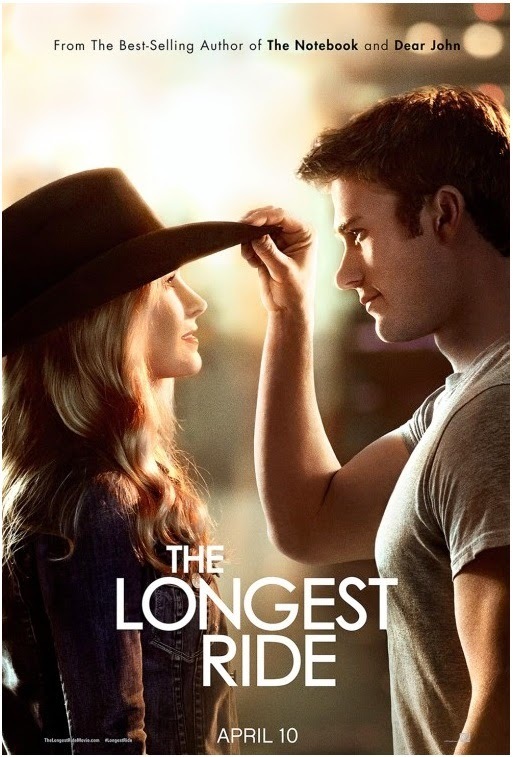 Two trailers for you today, the first one for movie adaptation of a Nicholas Sparks book THE LONGEST RIDE! Starring Scott Eastwood, Britt Robertson, Alan Alda, Oona Chaplin and Jack Huston, it centres on the star-crossed love affair between Luke, a former champion bull rider looking to make a comeback, and Sophia, a college student who is about to embark upon her dream job in New York City's art world. 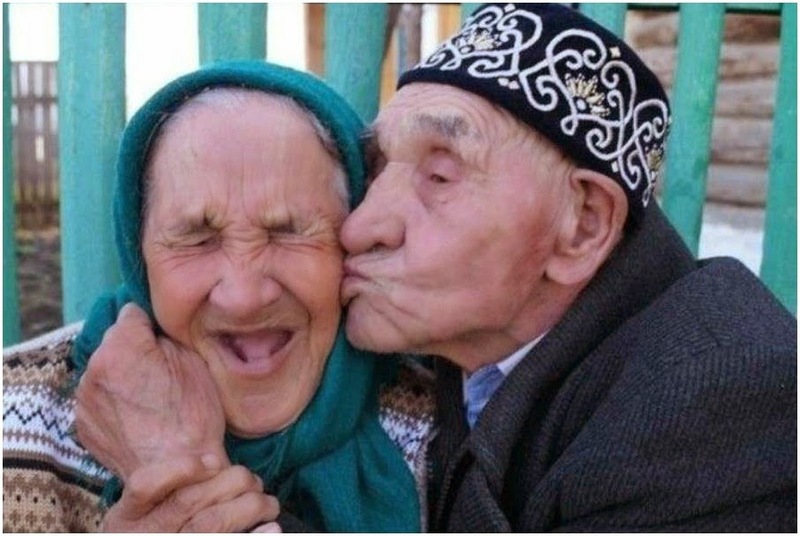 As conflicting paths and ideals test their relationship, Sophia and Luke make an unexpected and fateful connection with Ira, whose memories of his own decades long romance with his beloved wife deeply inspire the young couple. It is out April 10th! 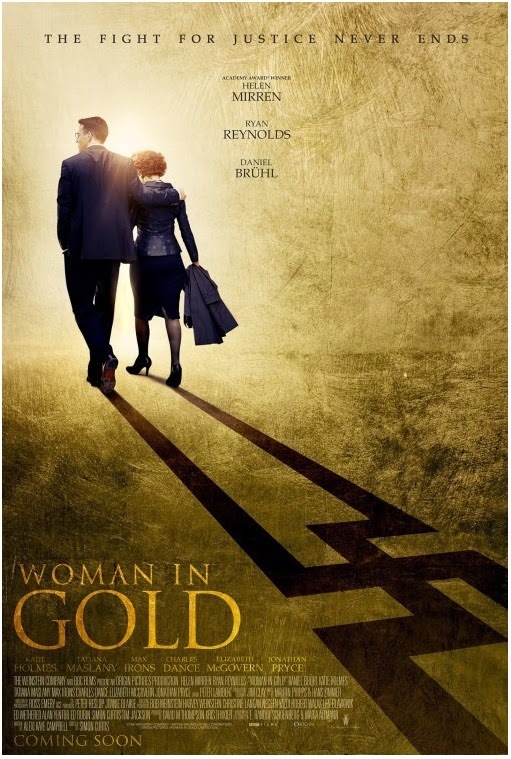 Another trailer for you today is the first one for WOMAN IN GOLD drama starring Helen Mirren and Ryan Reynolds! Academy Award winner Helen Mirren stars in the incredible story of Maria Altmann, a Jewish refugee who is forced to flee Vienna during World War II. Decades later, determined to salvage some dignity from her past, Maria has taken on a mission to reclaim a painting the Nazis stole from her family: the famous Lady In Gold, a portrait of her beloved Aunt Adele. Partnering with an inexperienced but determined young lawyer (Ryan Reynolds), Maria embarks on an epic journey for justice 60 years in the making. It's a slow beginning of the festive week, people, so I shall entertain you with the latest casting updates on two of the upcoming fantasy TV series which are rounding up its ensembles! 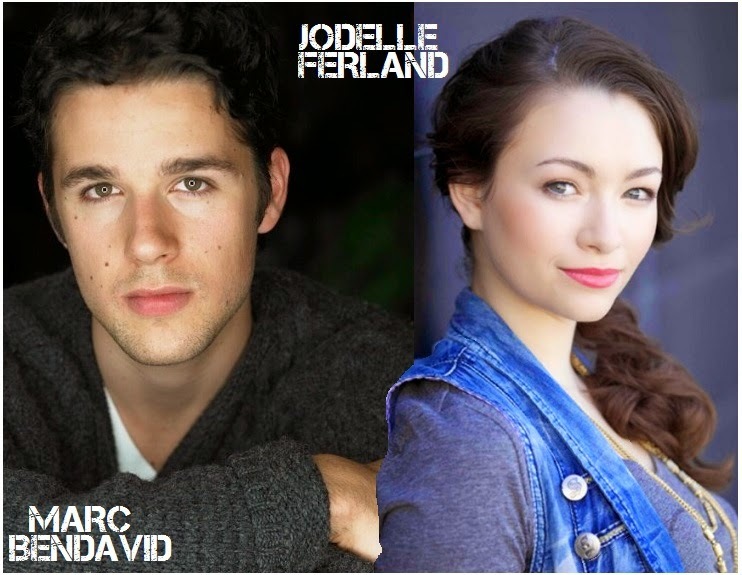 SyFy has announced the list of actors which will star in their new science fiction series DARK MATTER! Created by the STARGATE producers the 13 one hour episodes are based on the graphic novel Dark Matter by Mallozzi and Mullie, and will air next summer! Melissa O’Neil (Les Miserables), Marc Bendavid (Bitten), Anthony Lemke (White House Down), Alex Mallari Jr. (Robocop) and Jodelle Ferland (Twilight) with Roger Cross (The Strain) and Zoie Palmer (Lost Girl) will play the crew of a derelict spaceship which is awakened from stasis with no memories of who they are or how they got on board. Facing threats at every turn, they have to work together to survive a voyage charged with vengeance, betrayal and hidden secrets. 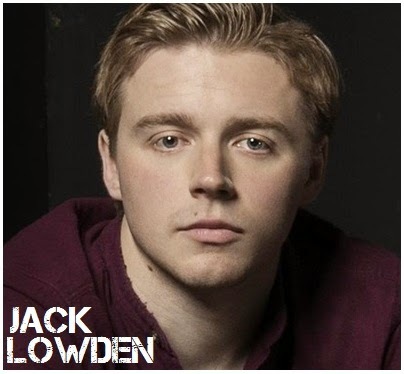 Meanwhile, after adding Neil Jackson to the cast last week, TNT's upcoming new epic fantasy series LUMEN has rounded up its cast with new names: CJ Valleroy will play Charlie Drake, a teenager whose obsession with a series of fantasy books intensifies when he witnesses the author (Wynn Everett) disappear in a blinding flash right in front of him. He tries for years to solve the mystery, ultimately opening up a portal into a surreal world called LUMEN and transporting himself there, along with his family. Fiona Shaw will play Empress D’Laria, the imposing Empress of the magical kingdom of LUMEN, whose teenage grandson Charlie has just found his way into her surreal world after having been raised on Earth. D’Laria and her son, Prince Dai (Neil Jackson), find themselves fighting a brutal war against D’Laria’s daughter, Aelin Rose, who is leading a rebellion. 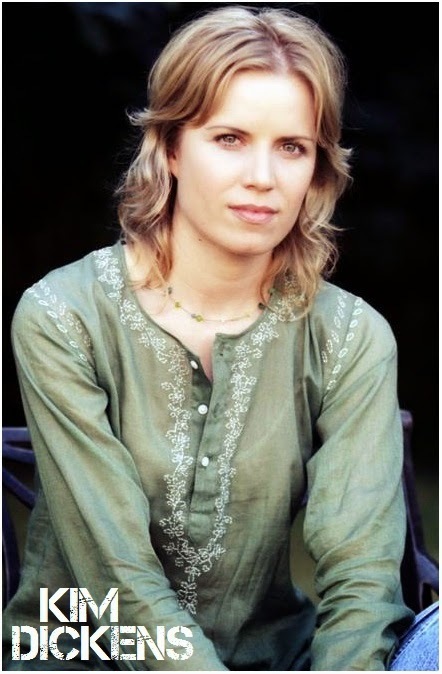 Nadja Bobyleva will play Nora, a servant within the Empress’ palace who is hiding her loyalty to rebel forces. 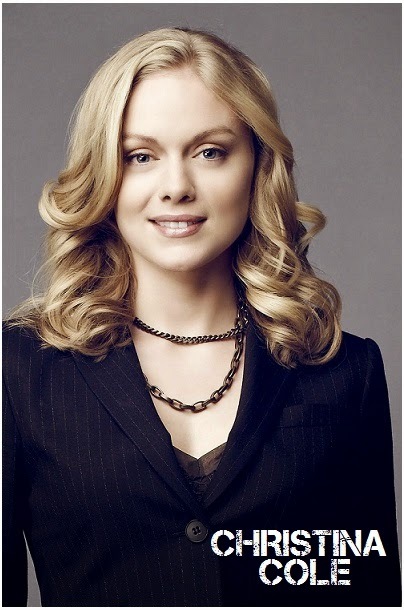 Christina Cole is Jamie, Charlie’s mother and Prince Dai's long lost wife! 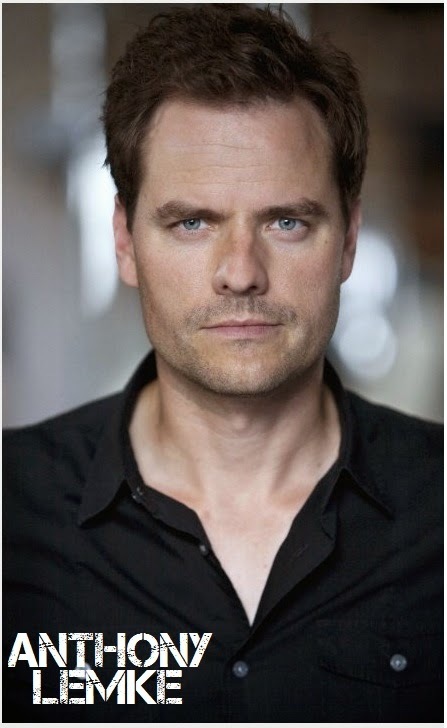 Jon Brazier plays Thane, a powerful sorcerer and advisor to the Empress, whose dark inclinations make him a dangerous force in the surreal world of Lumen. WHO WANTS SCRUMPTIOUS STRAWBERRY CAKE? Your favourite new Sunday knight will soon become GALAVANT - that is the name of the main star of upcoming new historical musical comedy series which starts airing at ABC January 4th! Its four hilarious episodes will air on Sunday evenings catching the perfect timing while regular shows are on the New Year's break! Producer Dan Fogelman (Tangled, Cars) teams up with award winning musical team - composer Alan Menken (The Little Mermaid, Aladdin, Beauty and the Beast) and lyricist Glenn Slater (Tangled) - for a 4 week comedy extravaganza. 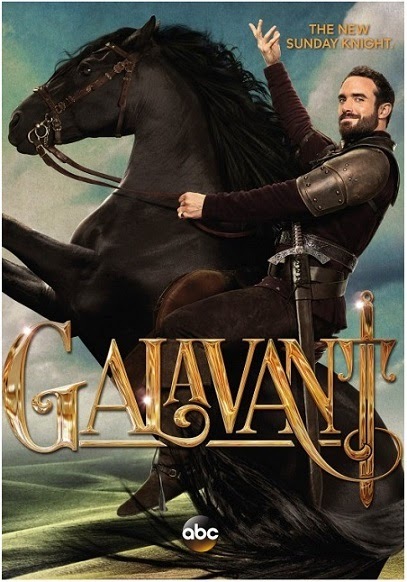 Once upon a time, the dashing hero, GALAVANT (Joshua Sasse) lost the love of his life, Madalena (Mallory Jansen), to the evil King Richard (Timothy Omundson). Now, our fallen hero is ready to take revenge and restore his “happily ever after.” But it won’t be without a few twists and turns along the way. John Stamos, Ricky Gervais, Rutger Hauer, Hugh Bonneville will guest star! 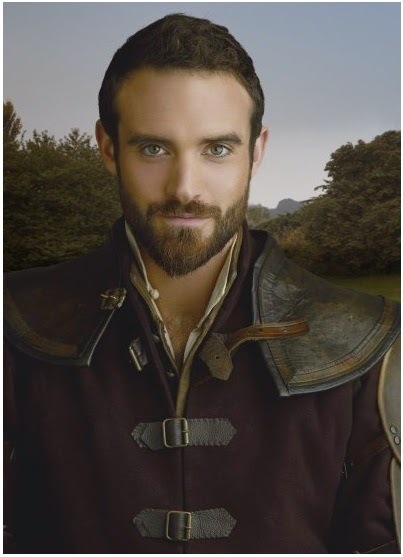 Charming and handsome, Galavant (Jossua Sasse) is a gallant knight and hero so beloved he is known by just one name. When he goes to save the love of his life, Madalena, after she was kidnapped by the evil King Richard, she rejects GALAVANT when he proclaims all he has to offer her is his love. Since then, he has gone broke, stopped bathing and has gained weight - most likely due to his penchant for libations. 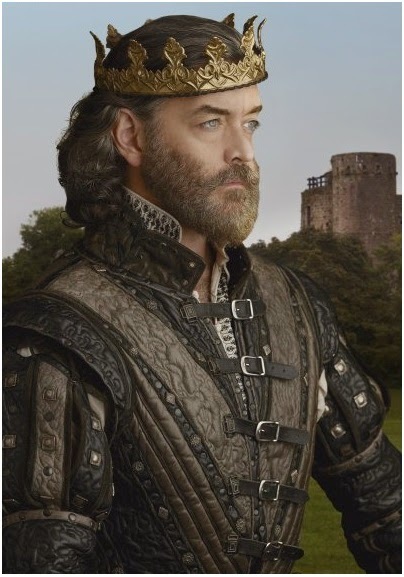 King Richard (Timothy Omundson) is the evil king who kidnapped Madalena. He has a strong hatred and great disdain for GALAVANT, especially since his wife Madalena cannot stop talking about him. 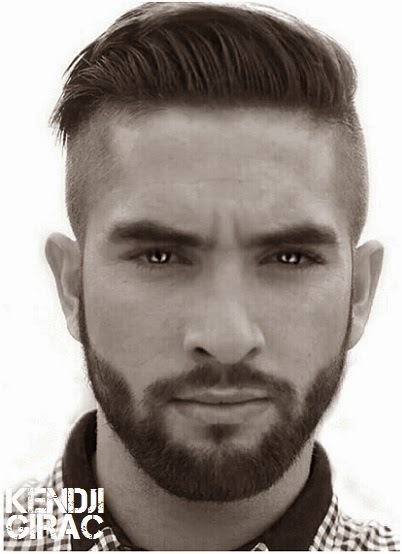 He sends Isabella to lure GALAVANT to him, with plans to kill the beloved hero. Notorious for his evil ways, King Richard indulges in such hobbies as raising taxes and tormenting the poor. The evil king isn’t as tough as one may think, though - one insult from Madalena and he bursts into tears. 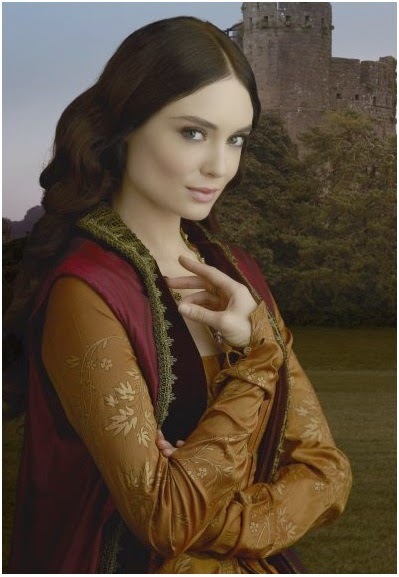 A lady with long legs and glowing skin, Madalena (Mallory Jansen) is the love of Galavant’s life who gets kidnapped by King Richard. When GALAVANT comes to save her, she chooses the life of fame and fortune over him and marries King Richard instead. Rigid and demanding, she shows her true colours after becoming queen. She is also a bit of a nymphomaniac. 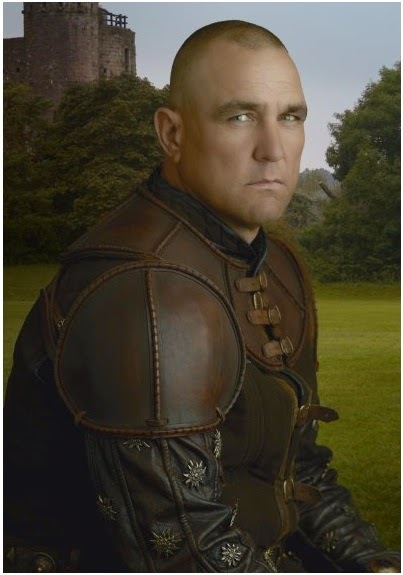 Rough and tough, Gareth (played by action star Vinnie Jones) is King Richard’s right-hand henchman who does the king’s fighting for him. He is King Richard’s brawn and often has to instruct the king on how to be more manly in his ways. Isabella (Karen David), (full name: Princess Isabella Lucia Maria Elizabetta of Valencia) is the spunky Princess of Valencia who seeks out and engages the once gallant GALAVANT in order to save her people from King Richard. She is sent by the king to lure GALAVANT to him, as King Richard plans to kill Galavant in front of his former flame, Madalena. She is a great actress, as her kingdom is known for theater... and also, cabbage. 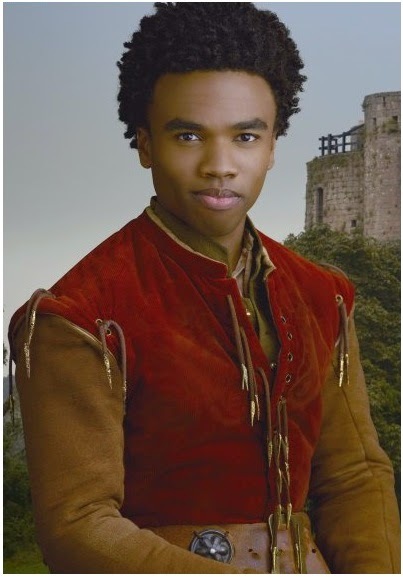 Sid (Luke Youngblood) is Galavant’s trusty squire who assists the fallen hero. 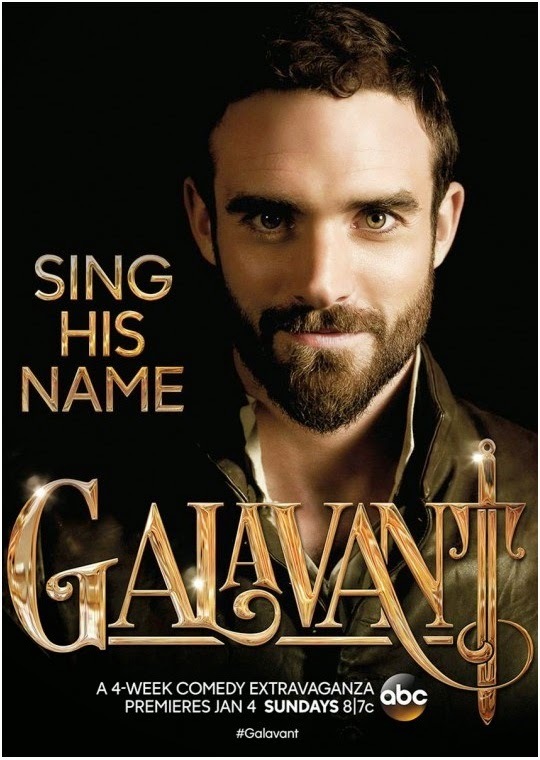 He keeps Galavant’s life in order, especially after Madalena rejected GALAVANT, who hasn’t been himself since then. 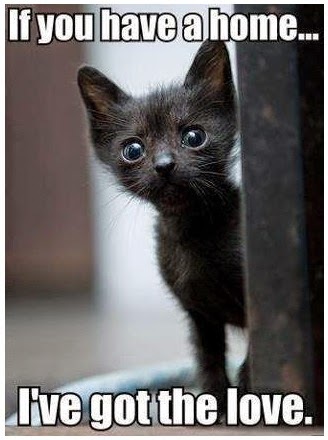 Sid is adopted; when he was a baby, an older couple found him on their doorstep and took him in.